Saw a TV ad yesterday that sure caught my attention. Not because it was a good, mind you (it was rubbish). 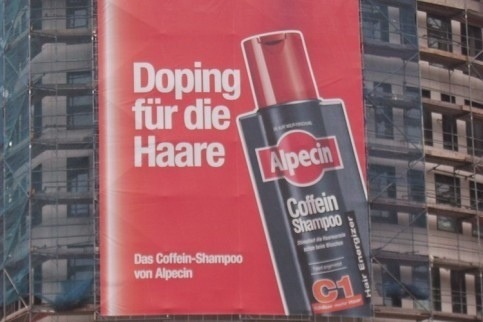 More because of its tagline: “Doping for your hair.” A little online snopping revealed an even better twist for Alpecin, curiously marketed as caffeine shampoo. 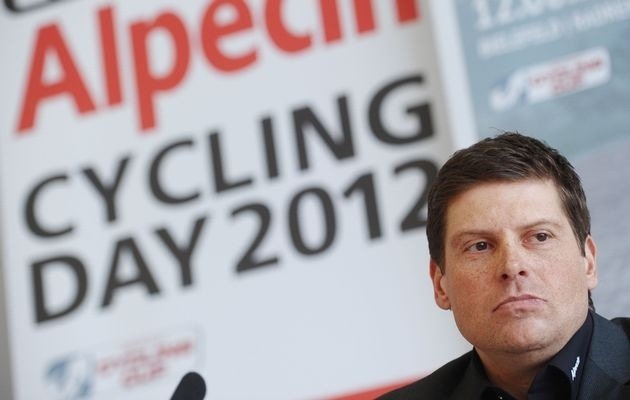 One of the Brand’s spokespeople is none other than confessed doper, Jan Ullrich. A total coincidence according to the company’s MD. Yeah yeah. Coffee shampoo followed by a coffee enema and a double cap may just be the secret to a good ride….. I think i’ll wait for EPO shampoo. If you’re gonna cheat, may as well do it properly..